Furniture and woodworking distributor, Chair City Supply, partners with leading industrial adhesives manufacturer Chemique to offer a new range of innovative furniture and foam conversion adhesives. The adhesive’s performance, along with the customizable application methods and higher solids content make it stand out above the competition. Chair City Supply of Thomasville, N.C., understands the importance of providing quality products to their customers. So, when their client base started requesting specialized adhesives for foam converting and upholstery, they recognized and turned to leading industrial adhesives manufacturer, Chemique Adhesives. 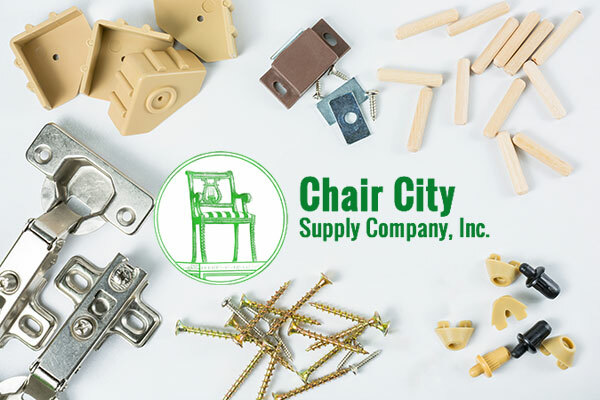 For over 65 years, Chair City Supply has been serving furniture manufacturers and hobbyist across the southeast providing wood framing products, glues, hardware, MRO supplies, along with decades of expertise in wood-related industries including: cabinet making, custom millwork, window and door, furniture and foam fabrication. Up until recently, the company stocked nearly a dozen local and national adhesive brands dominated by a select few. Chair City Supply’s new arrangement with Chemique Adhesives builds on their current range of offerings by adding Bondseal aerosol adhesives and introduces the opportunity to supply the foam conversion market with the GreenGuard Gold certified, water-based ProAqua adhesives. 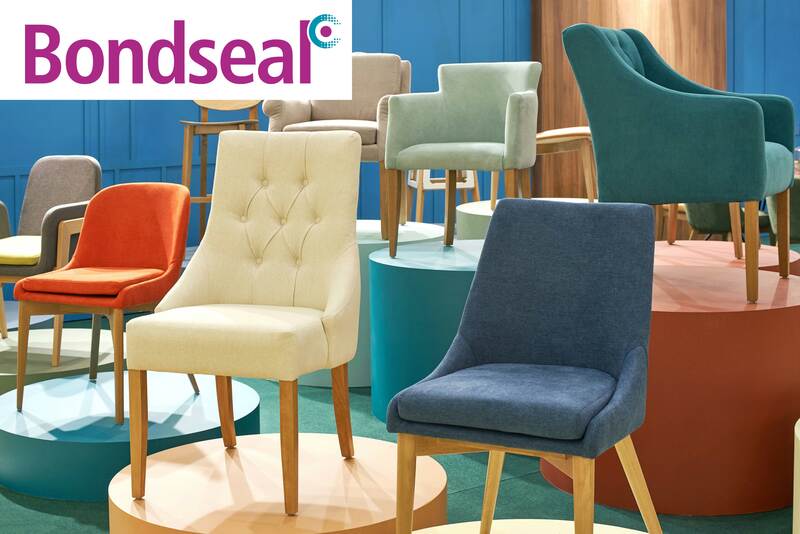 Bondseal aerosol adhesives are perfectly suited for bonding to a variety of surfaces including wood, plastic, metal, insulation, foam, fabric, cardboard and paper making them a smart choice for furniture manufacturing, upholstery, and foam conversion. The major advantages of Bondseal aerosol adhesives are their unique formulations developed for quick, clean and convenient spray applications offering a high tack with instant grab. In addition, Bondseal aerosol adhesives have an extremely long tack life and utilize ozone friendly propellants making it a better choice for the environment.